Valley United Way’s Youth Leadership Program dates back to 1990 when the Board of Directors saw a need to get students involved in the community and to train them to be future leaders. 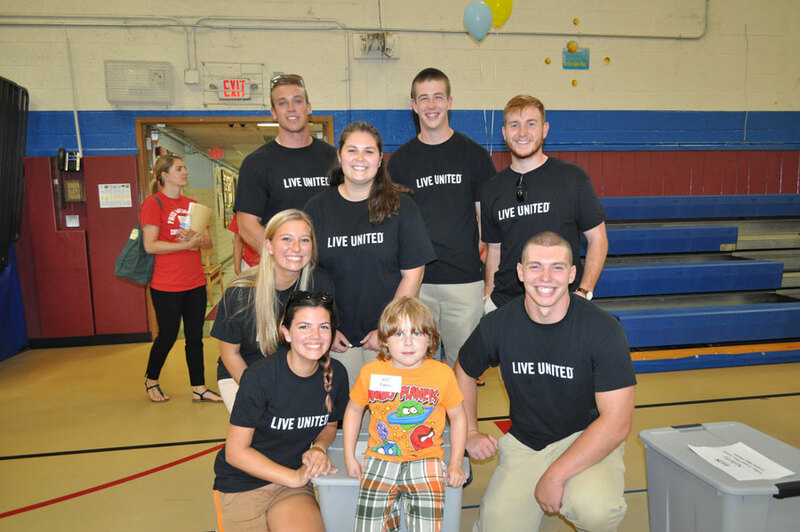 United Way developed a year-long program to engage students in community service and leadership development. The students learn about the different needs in the Valley, the importance of nonprofit agencies, and the understanding of the role which volunteerism plays in addressing those needs. Applications are accepted annually from students either attending high schools in the Valley or residing in the Valley. 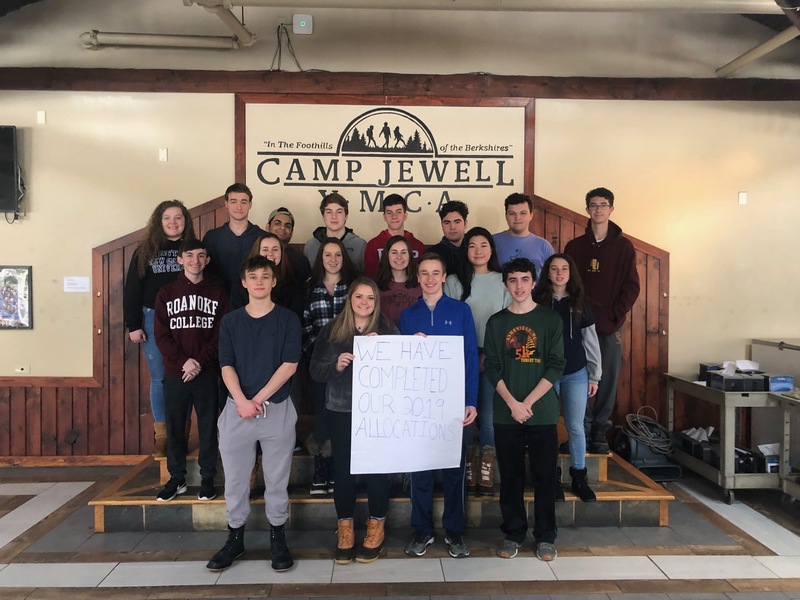 After the members have been recruited, they head off to a weekend team building retreat at Camp Jewell, a YMCA Outdoor Center in Colebrook, Connecticut. There, they are given a dynamic hands-on learning experience that emphasizes learning in several major areas: trust, leadership, and communication. The many activities during the retreat also help build self-confidence. The retreat is an experience designed to bring the group together as a team for the first time. Throughout the year, members will also receive training by corporate community members. Training includes workshops in diversity, problem solving/decision making, interviewing and public speaking. Youth Leaders also participate in a wide variety of community service activities during the program year. As a concluding activity, members conduct a needs assessment in order to determine community needs for programs and services aimed at high school students. When the results have been compiled and needs identified, a Request for Proposal is sent to all nonprofit organizations in the area, asking for proposals to be submitted for funding of programs and services that focus on the identified needs. Youth Leadership members review and evaluate the proposals as part of their own formal allocation process. Since 1990, Youth Leadership members have allocated more than $60,000 in funding.